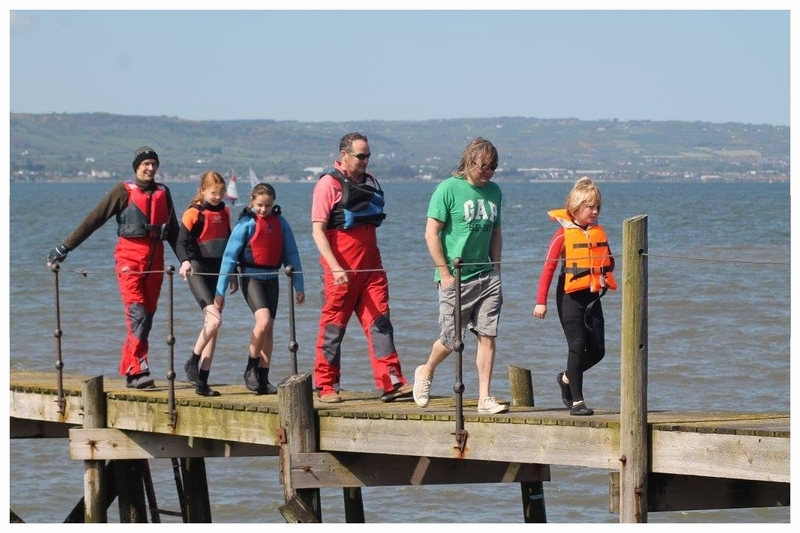 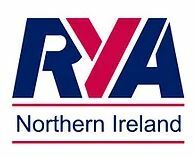 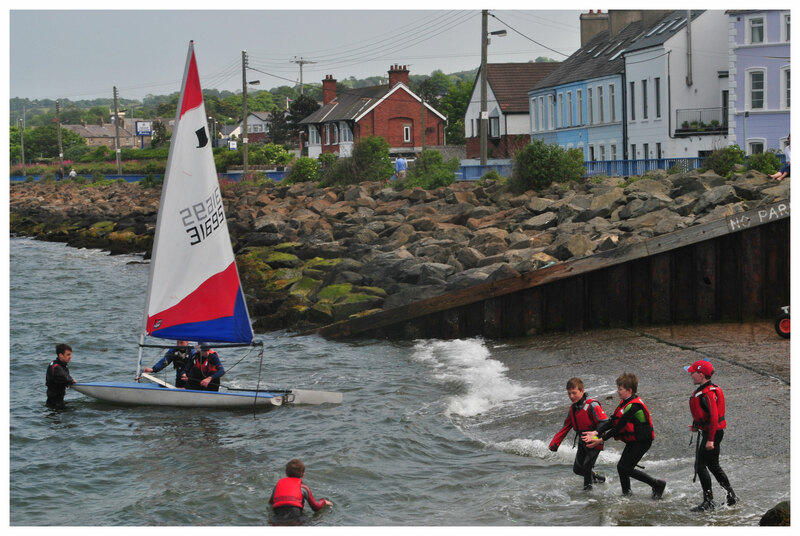 Founded in 1862, Holywood Yacht Club is one of the oldest yacht clubs in Ireland. 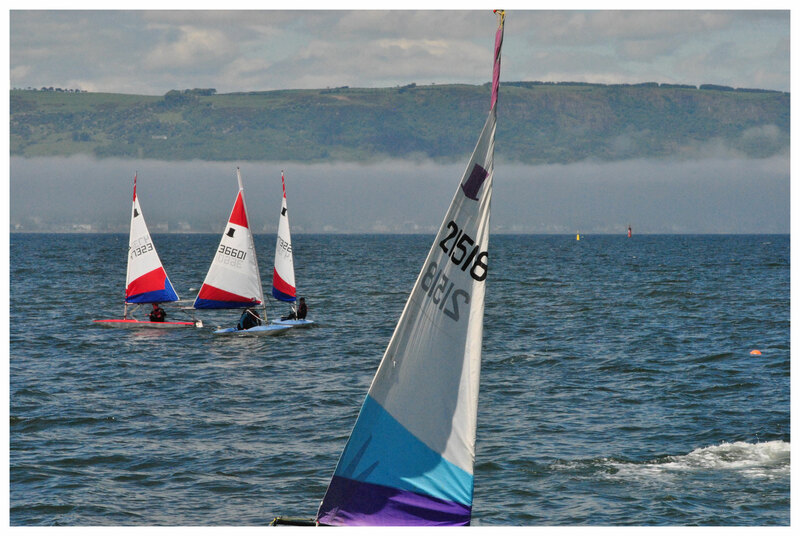 It is a small friendly and active sailing club which caters for all levels and abilities. 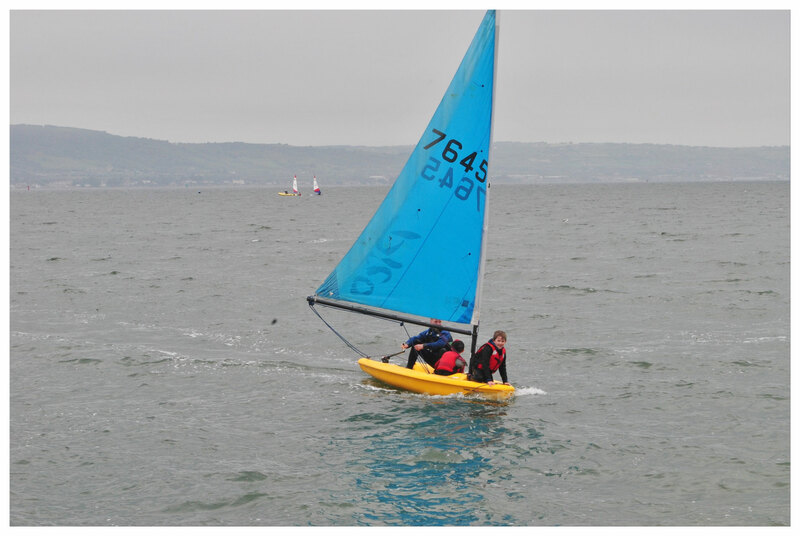 The sailing season runs from April to September during which there is regular racing and sailing with a rescue boat on hand, training days and an annual Regatta. 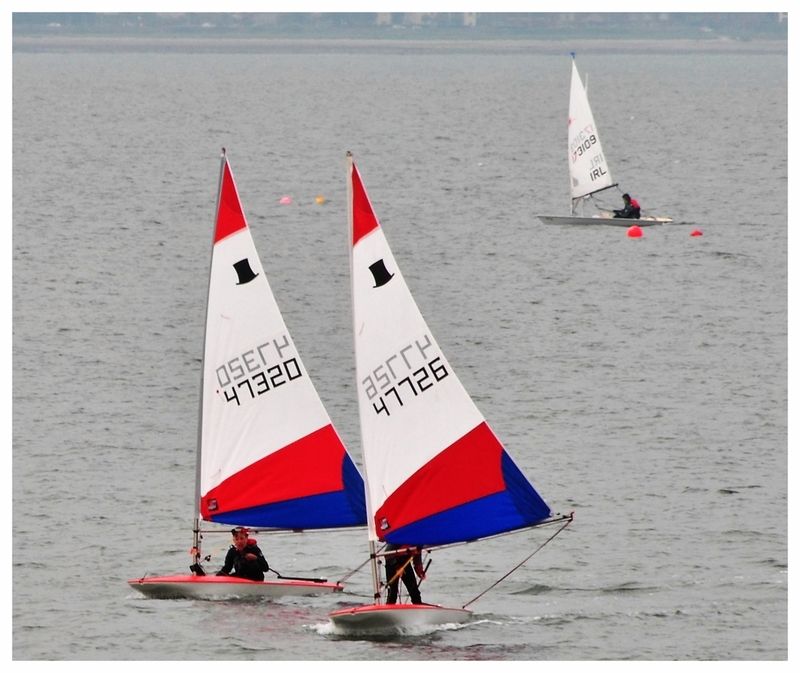 Members are currently sailing Wayfarers, Picos, Toppers, Mirrors, Holywood Sharpies, GP14s and Lasers. 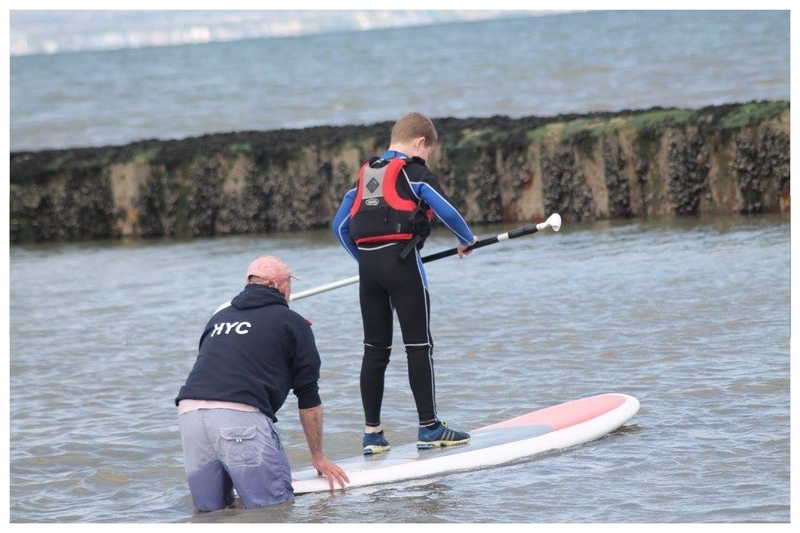 In the club you would find a number of Toppers available for hire to members. 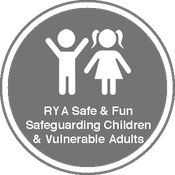 The club welcomes new members of all ages and is well known for being family-friendly and down-to-earth. 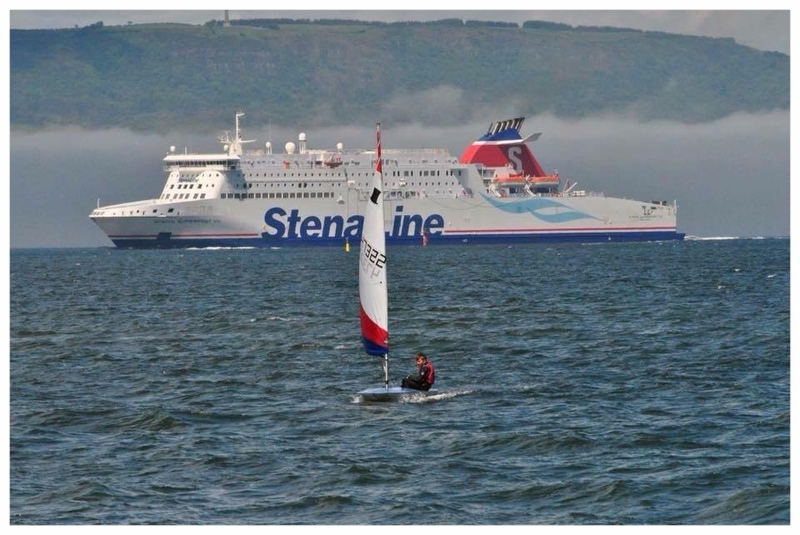 Throughout the year members organize an entertainment programme which centres around the club, house bar and hall with their fabulous views over Belfast Lough.